What’s up UMSL Business?! Today we’re going to be talking about the latest podcast from UMSL business “In Your Business” podcast. 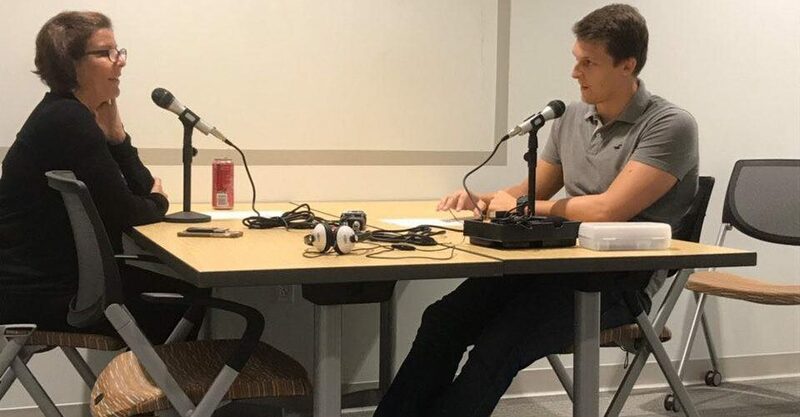 The “In Your Business” podcast is an awesome way for all of UMSL’s students and staff to keep up to date on latest trends and information floating around campus. The podcast gives students the ability to talk to their peers, faculty, and staff about relevant topics that we all want to know more about. 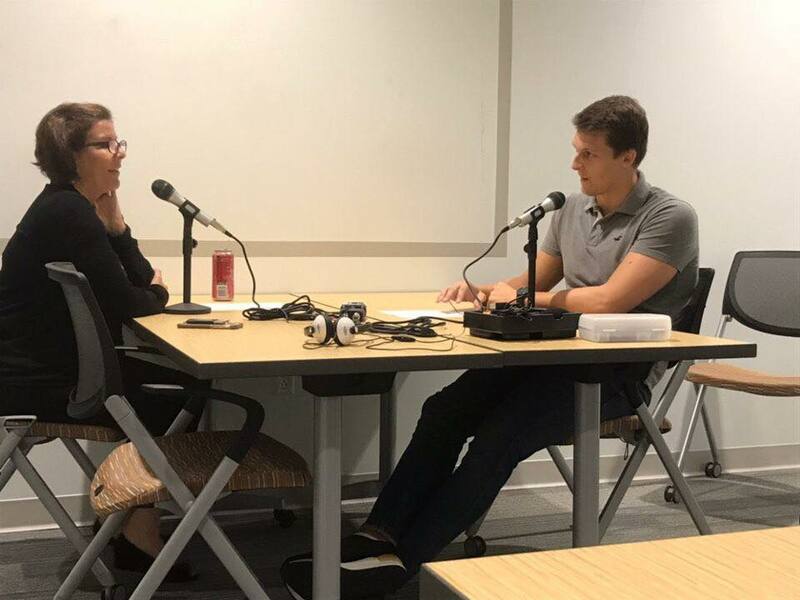 This specific podcast was interviewing Yvette Kell, the director of the UMSL Campus Recreation and Wellness Center where she oversees over 100 students and 8 professional staff. The team sat down with her and talked about how health and wellness can impact your ability to lead, and be lead. Yvette talks about how she believes that leaders can be born or taught. There can be people with a greater disposition to lead, and people can also be taught to lead and the skills they would need. The main part of the podcast talks about how wellness and mindfulness can help you be a better leader and more productive. Keeping yourself not only physically well but also mentally well can definitely help you reach the next level, and better understand your peers or someone you’re leading. One of Yvette’s tips was to take breaks if need be. Taking a 10-minute walk, or getting a stand-up desk can help increase creativity and productivity, which is always something employers are looking for. Having a good mindset can make a world of difference when it comes to productivity. An example Yvette gave was that if we have a positive mindset when we’re failing we could see it as an opportunity to make good changes and to learn rather than only seeing the failure.